As Delhi gets ready to cut the number of private cars on its roads by about half, allowing private cars with odd digits registration numbers on one day and those with even on the next to lower down pollution. Cab aggregators such as Uber, Ola and Meru Cabs are working out how best to take advantage of this rule and look as business opportunity. The Delhi government is also making sure that there are enough buses, auto-rickshaws and Metro coaches to accommodate the resulting number of people relying on Delhi public transports. Uber is planning to launch UberPool, its carpooling service, in Delhi after a successful run in Bangalore. In Bangalore UberPool service is only meant for commercial vehicles but the services in Delhi will be targeting approximately 28 lakh owners of private cars. “Meru will be launching its mobile app in January for car pooling and this will identify two people within a two-three kilometer radius who are going in the same direction and taxi rides can be shared”- according to Meru CEO, Siddhartha Pahwa. The driver will pick one person first and within 10 minutes will also pick up the second person. Ola, the taxi aggregator service, recently launched minibus shuttle services in Gurgaon and Noida, which they plan to extend to Delhi. 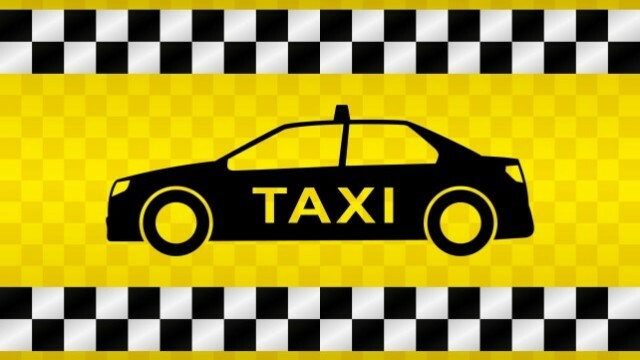 The taxi sharing app is currently being tested in Bangalore and could also be introduced for the NCR.Ola is also looking at CNG adoption, shuttle, autos, cabs and the lowest ETAs in the state. Meru will be giving an incentive for sharing rides to the tune of 35% discounts. In case of unavailability of an individual for ride sharing, the discount will still be given to a customer. Carzonrent, the rental company, will be delivering cars from the self-drive Myles-Cars unit to homes of customers while Easycabs, its taxi division, will promote ride sharing. Delhi is one of the world’s heavily polluted cities, which is why the government has planned to launch this odd-even scheme to make sure that both Delhi’s traffic and the polluted air that floats in Delhi are kept under check.As per the rule, odd-numbered cars would be allowed to run on odd dates and those with even numbers would be allowed on even dates.